Today’s Message – You are the designer of your destiny. You are the author. You write the story. The pen is in your hand, and the outcome is whatever you choose. 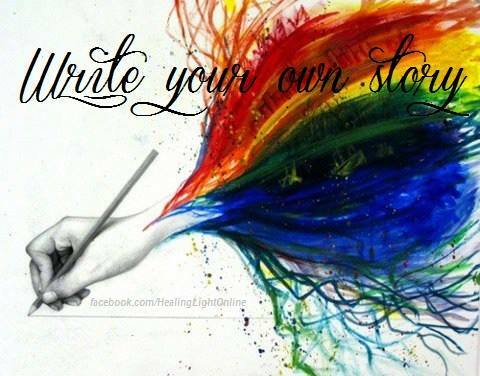 In my online workshops we Write/Right our stories often… it’s a wonderful tool.. Please feel free to contact me by email or my office phone 480 409 4332 if you have any desire for assistance working on this or to discuss joining one of my workshops . 3. The ideal relationship is not a matter of one being dependent upon the other to get something. It is when two or more come together for the increased joy of sharing what each already has and is. And love is all there is. 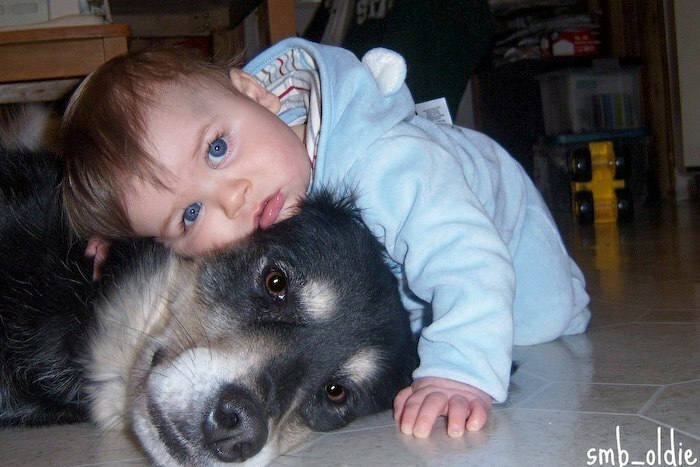 Love and joy are a package deal. You cannot have one without the other, and both are increased when shared. 4. Say what you will, it is what you do that attests to what you truly believe. The good news is that Truth will be true regardless of what you believe. The bad news is, you can believe in what is not true and it will seem very real and true to you. Like your Divine Parent, you are a born creator. It is your nature to be creative, and creators create. When you are not creating, you will tend to feel less joyful and less alive because you are denying who and what you are. And that in itself is a key point – create from JOY and to stimulate JOY rather than to try to achieve, accomplish or get something. All of that frequently happens when you create, but it is not the point. Create because it is your Divine Destiny to do so. Writers write. Lovers love. Mothers mother. Painters paint. Singers sing. Farmers farm. Teachers teach. Runners run. Researchers research. And each of you have a multitude of roles to play. You must keep pouring forth creativity from within, FOR YOUR OWN SAKE, because it is an expression of the One Life, the One Mind, AS YOU. The only reason you sometimes lack joy in this is because you have allowed the ego thought system to pervert this process with myths about competition, finite resources, getting something out of it, SELLING, bartering, marketing, branding, forcing, sacrificing, schedules, worldly expectations, suffering and a whole litany of lies used to terrify you into creative paralysis. 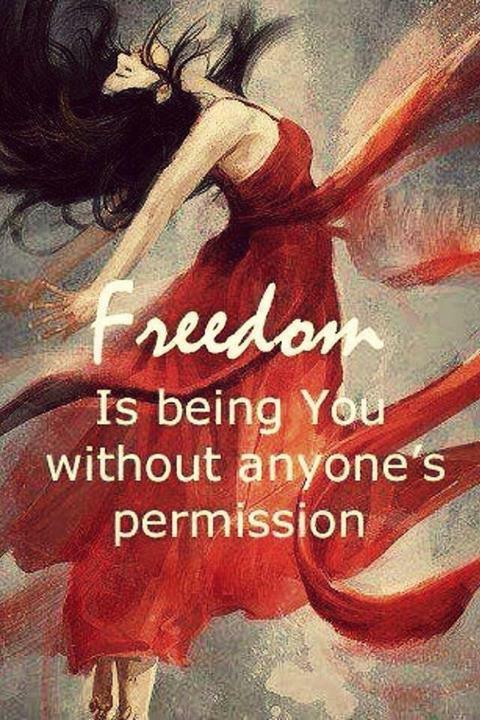 DO NOT LET EGO STEAL YOUR JOY! JOY is the attracting factor in your life. Go back to the well again every day to draw from the Infiinite SOURCE of all creativity and drink from the JOYOUS Living Waters. Then, when you come back to the world, begin to pour forth from within you whatever is your daily portion – GIVE IT OUT from within you freely and joyfully. Creators create whether anyone is noticing, paying attention, giving praise, paying or not. Is is your nature to bring forth what is within you whether the world notices or not. And the more you do this, the happier you will become. Each day you must pour forth what you can because YOU ARE a Creator, and you must create from what is within you. You MUST LET IT OUT, you must prime the pump. And the more you pour forth, the more there will be. As a Creator, you do not deplete your resources – in fact, what you do not use, you tend to lose – but never all of it. You can reduce it almost to nothing, but you cannot abolish it. When you have creatively seemed to run dry, it is almost always because you have forgotten about the JOY and have become distracted by calendars, clocks, contracts, deadlines, finances, chores, reputuation and the thousands of ego distraction that tell you who you are NOT instead of who you ARE. Each day is your own unique co-creation with the Life in you and around you. What will you pour forth today from this JOYOUS Source? 1. Live a Life of Love and Love the Life you live…. 5. 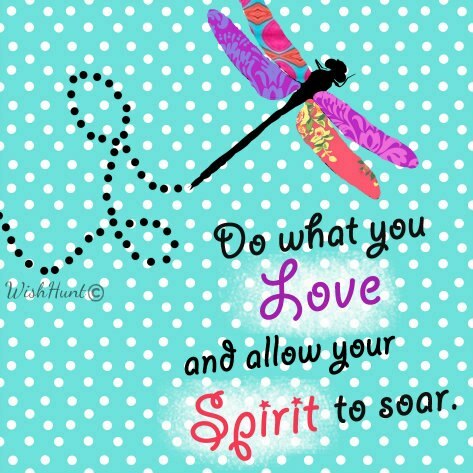 Doing what you Love allows your Spirit to Soar!! !